At APA we believe it is important to create a safe environment whereby those struggling with life are being heard and supported. 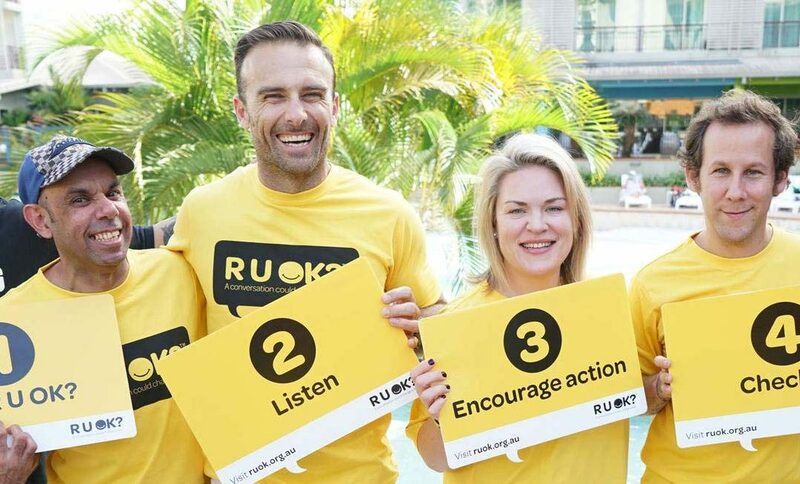 In recognition of this very important conversation and to raise greater awareness, we hosted a morning tea for staff and our program participants to inspire everyone to start asking the question R U OK? every day of the year. A special thankyou to our APA Consultants Stephanie Croft and Ginny Hopper for presenting to us the importance of checking in on everyone, every day. Making sure to ask the questions that count when you know something may not be quite right with someone...and reassuring us that it is OK to ask, "are you OK?"